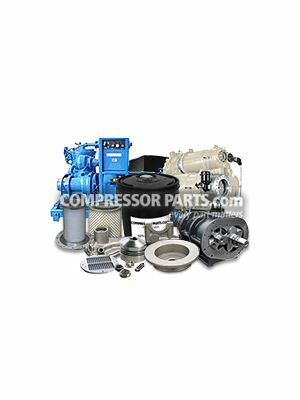 CompressorParts brings an extensive range of rotary miscellaneous parts guaranteed for smooth operation of your compressor units. 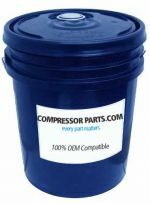 Rely on us to carry high quality replacement parts for popular original equipment manufacturers (OEMs) including Ingersoll Rand, Gardner Denver, Atlas Copco, Kaeser, and more. 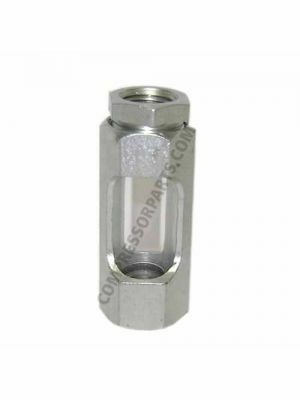 Browse in stock oil pump and lube systems, belts, fan assemblies, fittings, hose, muffler and mufler elements, sight glasses, and other miscellaneous parts designed to achieve efficient compressed air system performance. 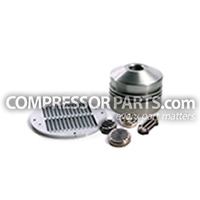 Need assistance in choosing the right miscellaneous part for your compressor? 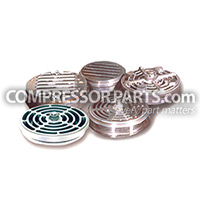 Call us today at 1-888-855-1123! 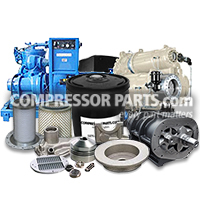 We have a team of 24/7 online compressor experts ready to assist.